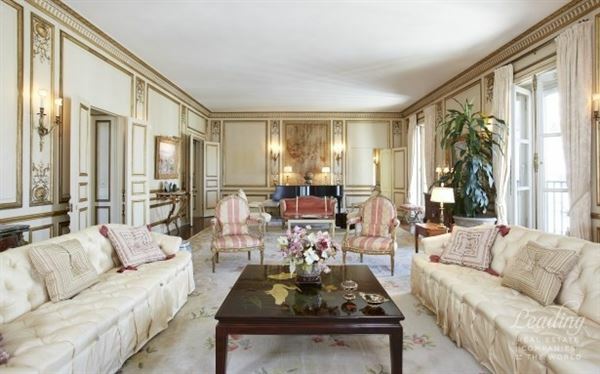 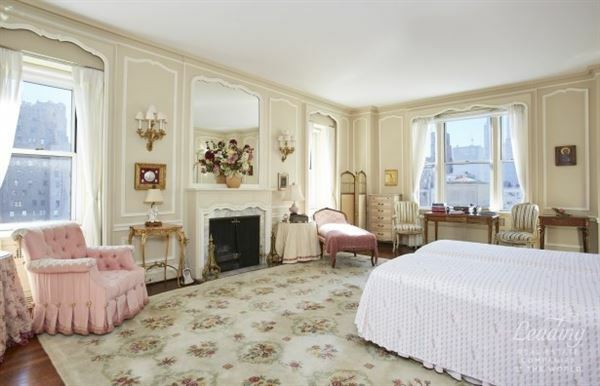 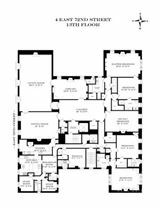 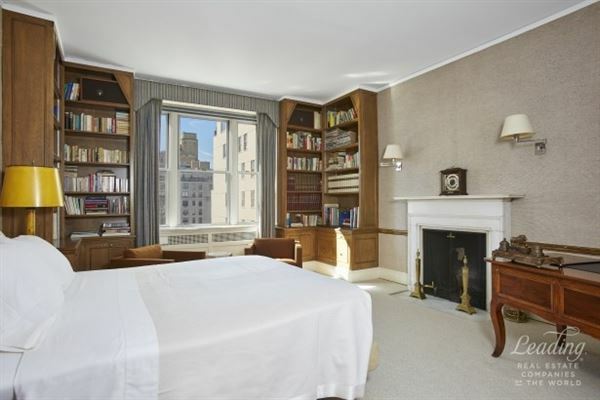 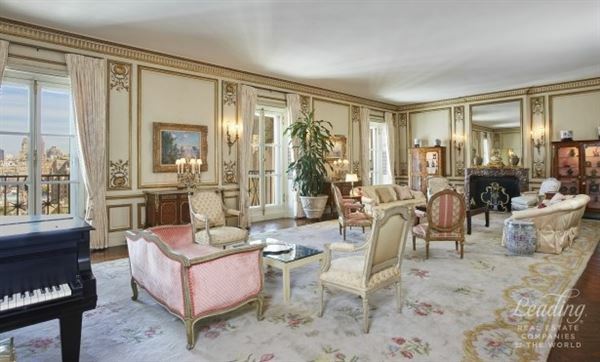 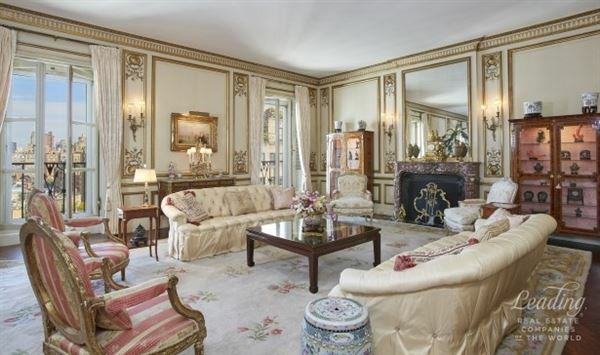 MAGNIFICENT FULL FLOOR 15 ROOM RESIDENCE OFF FIFTH AVENUE Ideally situated high atop one of Manhattan's finest white glove buildings, this massive 15 room sun flooded prewar residence occupies the entire 13th floor and enjoys over 6,000 square feet spanning all four exposures. 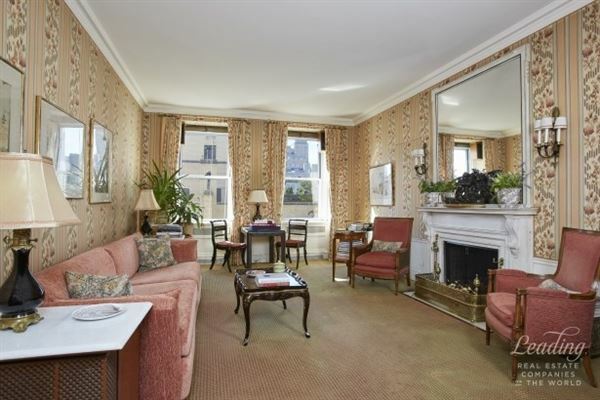 The ideal location on East 72nd Street is immediately off Fifth Avenue, and steps from Central Park. 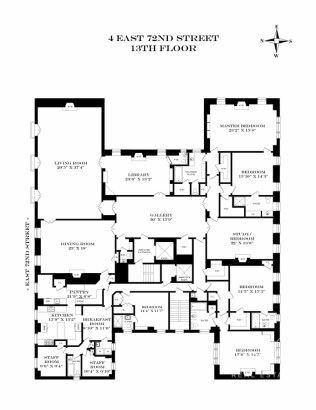 A private elevator landing opens onto a grand 30 x 14 gallery which leads to a palatial 37 x 20 living room with soaring ceilings, wonderful moldings, herringbone floors and a wood burning fireplace. Floor to ceiling windows capture wide open city views to the north. 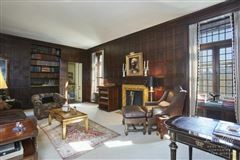 Adjacent to the living room is a handsome wood paneled library with a wood burning fireplace, as well as an elegant 25 x 18 formal dining room which can easily accommodate over 30 guests. The oversized kitchen and staff areas also enjoy abundant sunlight throughout the day. 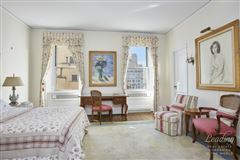 The sundrenched southern wing of the home is pin-drop quiet, and provides a flexible layout to easily accommodate five or six full bedrooms. 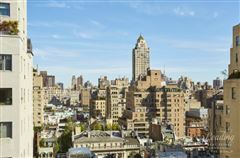 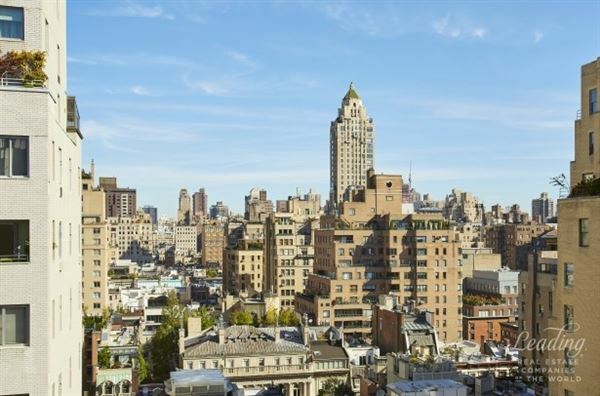 Views include beautifully landscaped penthouses terraces to the south, as well as distant glimpses of Central Park. 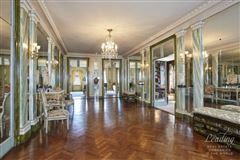 The exceptionally handsome and limestone clad building was built by the preeminent architect F. Burrall Hoffman, Jr. in 1929. 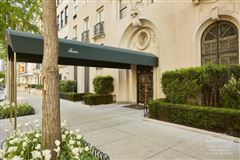 Residents enjoy the highest level of service, security and privacy. 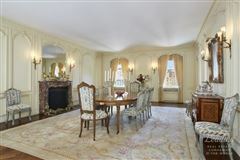 There is a 3% flip tax payable by the buyer.